Paint Ontario is Ontario’s Foremost Show and Sale for Representational Painters. 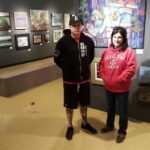 This year marks the 23rd annual show, juried competition and sale that has grown into such an important and eagerly anticipated cultural event in the Grand Bend area. Through the auspices of the Grand Bend Art Centre, a team of dedicated and enthusiastic volunteers brings the show to fruition through every stage of production, from conception to the finished product. Our volunteers realize the important role Paint Ontario plays in the creative community and are proud to commit their time and talents to making it a reality. Not only does this prestigious show give artists the opportunity to be seen and to sell their works, the monies raised in commissions go straight back into cultural development within the community. The Grand Bend Art Centre is a non-profit organization which provides, among many other things, a music program to the local school, grants to individuals and organizations who contribute to arts in the community, and arts camps for kids. Visit our website to see more of the Grand Bend Art Centre’s great initiatives. Barry is a representational artist who has won the highest honour awarded by his peers, the title of Master Pastel Artist. 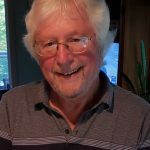 In 1996 he founded Paint Ontario (formerly Paint the Huron Shores) to celebrate the beauty of the province of Ontario and to create opportunity for representational artists to have their work seen, juried, and offered for purchase in a high profile venue. 2015 was the last year for Barry’s oversight of Paint Ontario. He handed his enterprise into the hands of the Grand Bend Art Centre. Barry was a judge for our 2018 show. 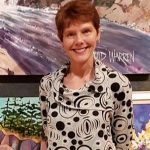 Artist Teresa Marie Phillips founded the Grand Bend Art Centre in 2008 and, with the addition of a Board of Directors, incorporation, and charitable tax status, became its Executive Director. 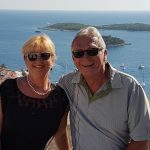 She is an original member of the River Road Gallery which was founded in 1996 as an artists’ co-op and continued until 2011, when Teresa took over the gallery as sole proprietor and curator. In 2015 she ended her role as gallery owner. 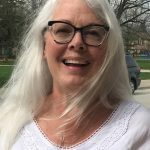 Through the GBAC, Teresa devotes time and enthusiasm to bringing a variety of accessible arts to the Greater Grand Bend community. Josy is a Canadian artist, Past President and Honorary Member of the Society of Canadian Artists and an elected member of the Canadian Society of Painters in Watercolour, and the Ontario Society of Artists, who lives in an oak savannah forest adjacent to the Pinery Provincial Park with husband Gord. 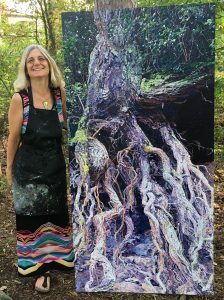 Josy sees the potential of ‘Heaven on Earth’ in nature everyday and especially while camping and canoe tripping and expresses this desire in her art. 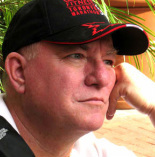 Josy graduated with an Honours BA in Fine Arts from the University of Waterloo in 1979 and a B of Ed from the University of Western Ontario in 1980. Her paintings have hung in over 90 juried and group shows in regional and commercial galleries in Southwestern Ontario and in 16 solo exhibitions. Josy is inspired by circular time, which constantly reveals miracles in nature, and is compelled to paint and share her eyes’ interpretation with others. She often paints a close up point of view, breaking the painting into jewels of colour in a mosaic technique originally inspired by her love of impressionism. Josy’s latest series is encaustic painting of water lilies. The scale increased to 7ft by 4ft paintings after seeing Monet’s water lilies at the Moma. After a visit to the Muir Woods near San Francisco, Josy returned to her Look Way Up series with large-scale encaustics. When you understand Josy’s paintings it will change the way you see when you walk through the woods. Shayla recently graduated with her MA in Art History from Western University. 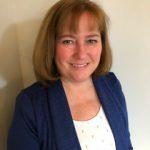 She has been involved with public art galleries across Southern Ontario for the last five years and is deeply passionate about the role they serve in their respective communities. 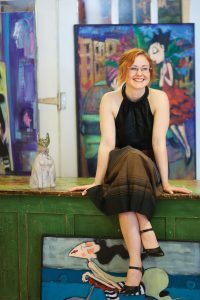 Sarah Filion is the owner of Matilda Swanson Art Gallery and has been an active member of the Clarksburg community for over a decade. 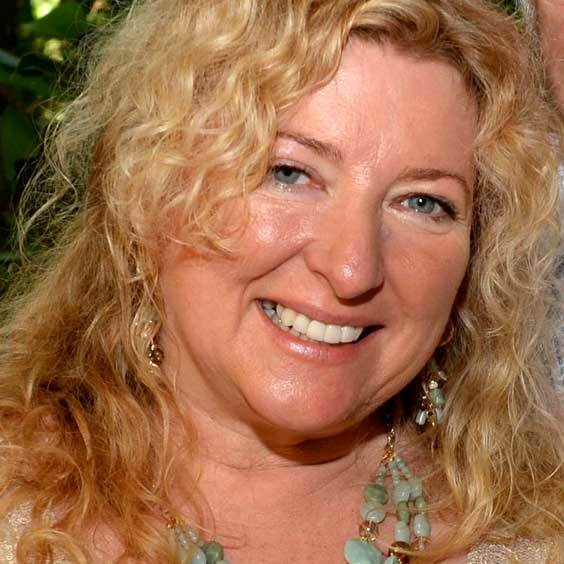 She is very involved in events including Artsburg Day, Jazz by the Bay, and The Blue Mountain Arts and Culture Group. 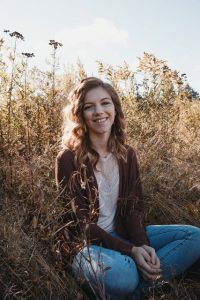 She is also one of the founding members of the Clarksburg Village Association as well as the Community Events Director at the Marsh Street Centre. She is dedicated to keeping the arts community vibrant! Brian Smith graduated from the Ontario College of Art and Design in Toronto, Canada in 1969. 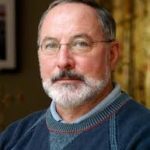 For over 40 years he has been both a professional, award-winning graphic designer and a practicing fine artist focusing on classical drawing and painting from the figure. 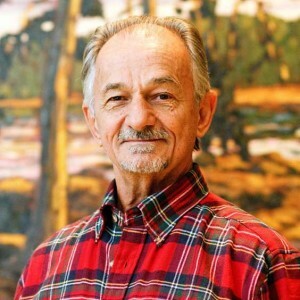 His works are in collections across North America and he has exhibited in numerous juried and invitational shows, recently winning Best in Show in both the Etobicoke Annual Juried Exhibition and the Colour & Form Society Annual Juried Exhibition. In January 2005, Brian was awarded the title of Honorary Drawing Master by the Drawing Society of Canada. Gerritt Verstraete, co-founder of the Drawing Society, noted that to receive this honour, an artist must “demonstrate a substantial commitment to drawing as well as mastery of drawing techniques. They have developed a body of work that positions drawings as complete works in themselves and not just preparatory work or ‘studies’ for paintings. A Canadian drawing master is an artist who loves to draw, who draws well, who is comfortable in one or any number of styles and who has spent many years creating drawings that in turn have become valuable contributions to Canada’s overall artistic heritage.” Previous inductees have included Robert Bateman, Peter Mah, Eric Freifeld and Ken Danby. See www.drawingsociety.com for details. Brian has taught classes and workshops on life drawing, portraiture and figurative abstraction for over 20 years and has been on the faculty of the Ontario College of Art and Design University (OCADU), The Koffler Centre for the Arts, Haliburton School of The Arts, Curry’s Art School, Visual Arts Mississauga and Neilson Park Creative Centre as well as conducting Master Classes in his own studio. Brian is currently accepting portrait commissions and gallery inquiries as well as workshop engagements.